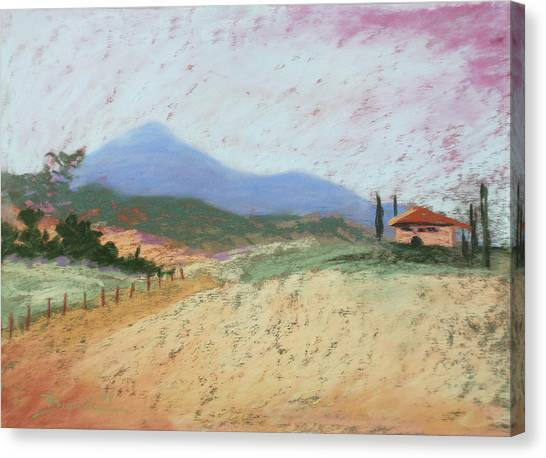 Fields Of Tuscany is a pastel by Janet Biondi which was uploaded on December 23rd, 2011. 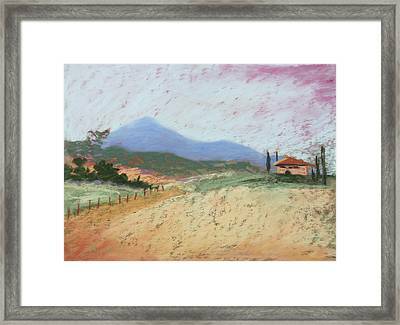 I painted this while touring the Tuscan countryside in 2009. I was living my dream as an artist! I was traveling alone for three days and could stop anywhere I pleased. 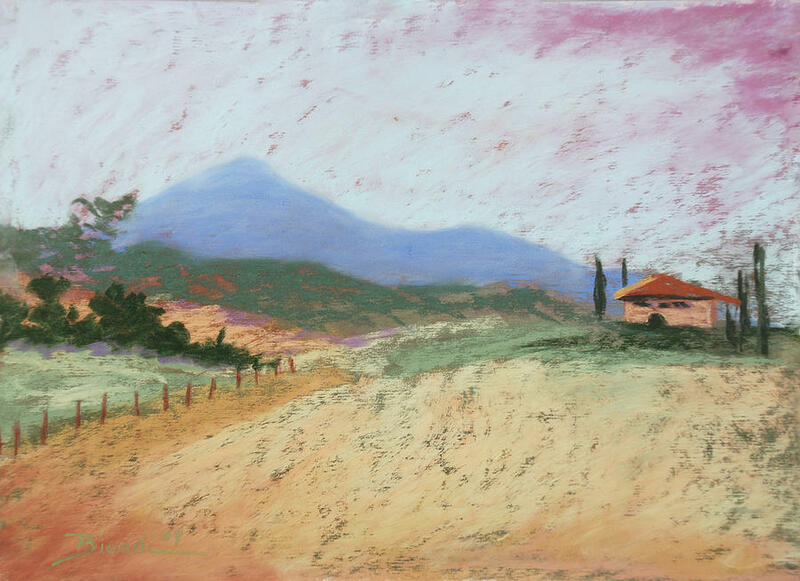 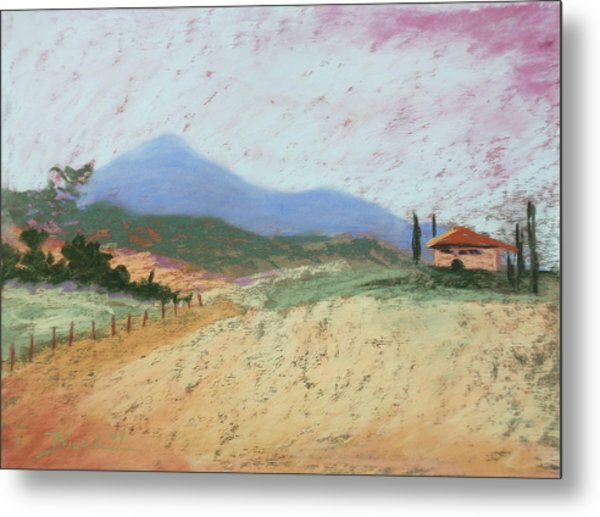 I sat in the tall grass on the side of the road with my pastels and paper, painting under the Tuscan sun!